Part of Amazon’s work on its proposed drone delivery service includes pumping out patents that explore an array of ideas for the technology. While it’s hard to know if any of them will ever form part of the service, the filings at least give us some insight into how Amazon wants to build out the platform as it explores the various issues it believes it needs to overcome to make such a service viable. Its most recent patent, granted last week by the United States Patent and Trademark Office, tackles the potential problem of drone hijackings. 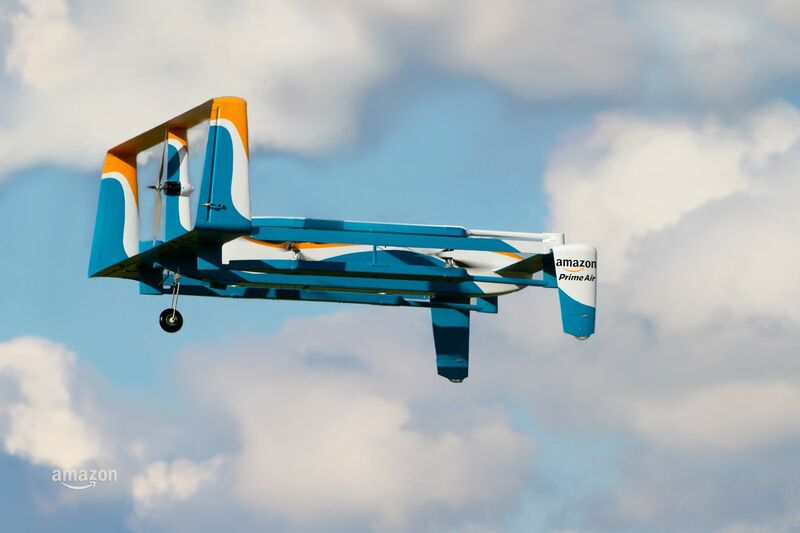 With package-carrying unmanned aerial vehicles (UAVs) flying out of Amazon warehouses to customer homes, there could be occasional attempts by ne’er-do-wells to bring down the flying machines in order to steal the goods. While Amazon’s patent makes no mention of thieves running around with giant butterfly nets as they try to catch the drones, it does talk of attempts to interfere with their communication systems, allowing the perpetrator to bring the machine down so they can nab whatever goodies it happens to be carrying. 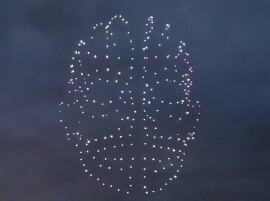 The patent explores the idea of sending a “heartbeat” signal from the controller to the drone every few seconds. 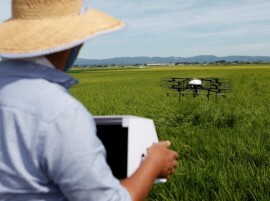 If the heartbeat detects interference from a third party, the drone will automatically switch from mission mode to safety mode, prompting it to make efforts to either reestablish communication with the controller, regain control over the drone in the event of a hostile takeover, or possibly land the machine at a safe location where it can be rebooted or collected. Amazon’s drone-related patents so far include everything from beehive-like drone towers and parachute drops to church steeple charging stations and self-destructing systems for malfunctioning machines. It even has one for a “flying warehouse” that would hover above urban areas and act as a base for the delivery drones. Now that we’d like to see.